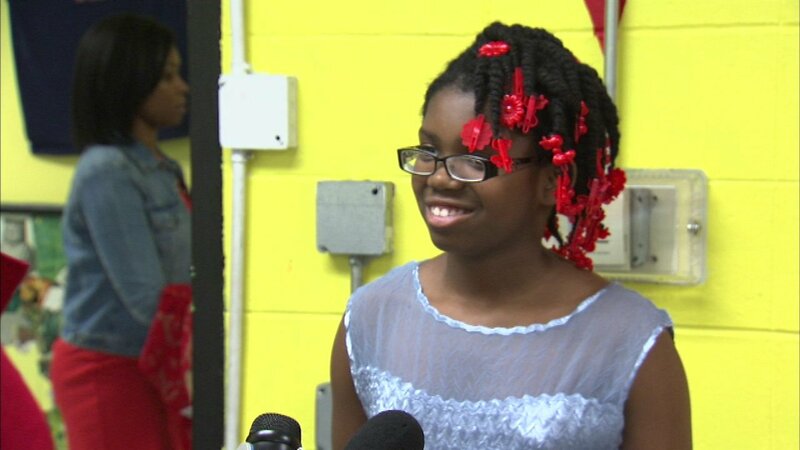 CHICAGO (WLS) -- A little girl in Chicago has a new dress to wear for her spring dance and she said it looks like Cinderella's. 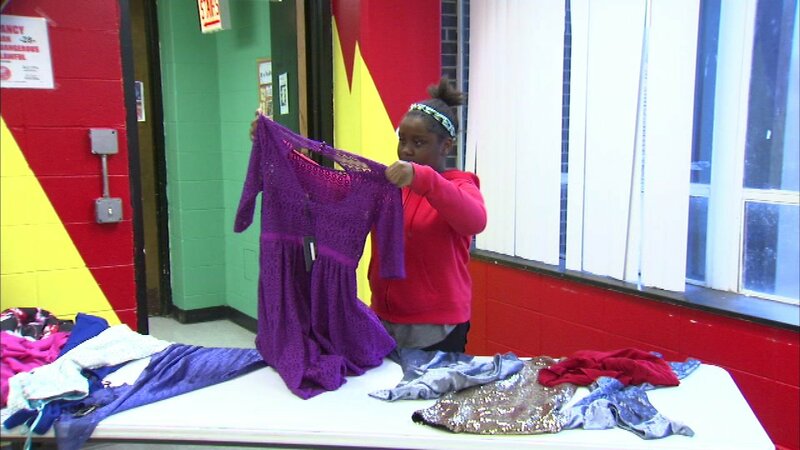 Chayse Gills got her new dress for free thanks to the "Believe in Yourself Project," which promotes positive body image in young people. 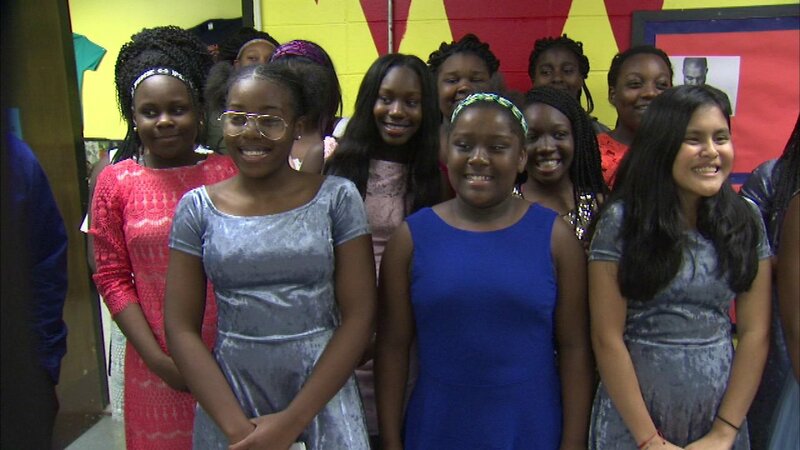 The foundation donated unworn, designer dresses to local girls who might not otherwise have something new to wear for upcoming dances or church events. 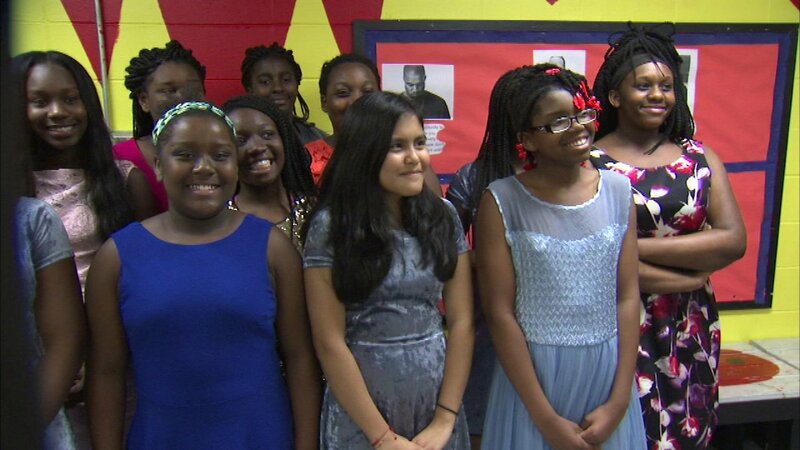 Believe in Yourself Founder Sam Sisakhti said recipients have told him their new dresses gave them the confidence to go to a dance for the first time or ask a boy who they like to go to a dance with them. 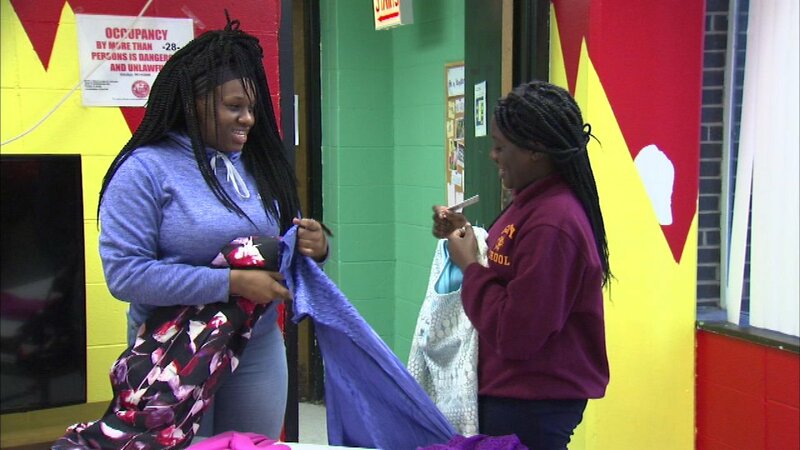 Gills and Brianna Young were two of the girls who had the opportunity to pick out new dresses Monday at the Pedersen-McCormick Boys and Girls Club on Chicago's North Side. "It's pretty cool because a lot of people can't bring home new dresses every day," Young said. She plans to wear her dress to church. To find out more about the project, visit believeinyourself.org.